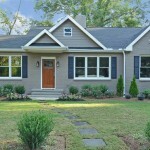 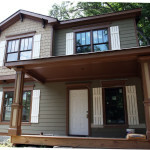 Pennylane Properties has funded this wonderful renovation in Historic Kirkwood. 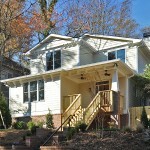 The renovation maintained the home’s historic charm while updating living spaces to become a dream home. 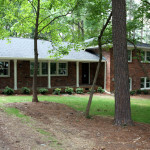 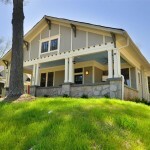 The home overlooks an active neighborhood park and is walking distance to downtown Kirkwood’s restaurants and shops. 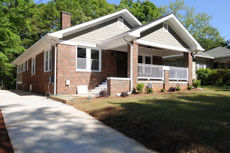 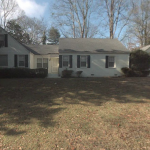 Another great renovation funded by Pennylane!